The XM T4i range from HÜRLIMANN expresses the cutting edge in tireless power and style. A brand that has always been a pioneer in agricultural technology. 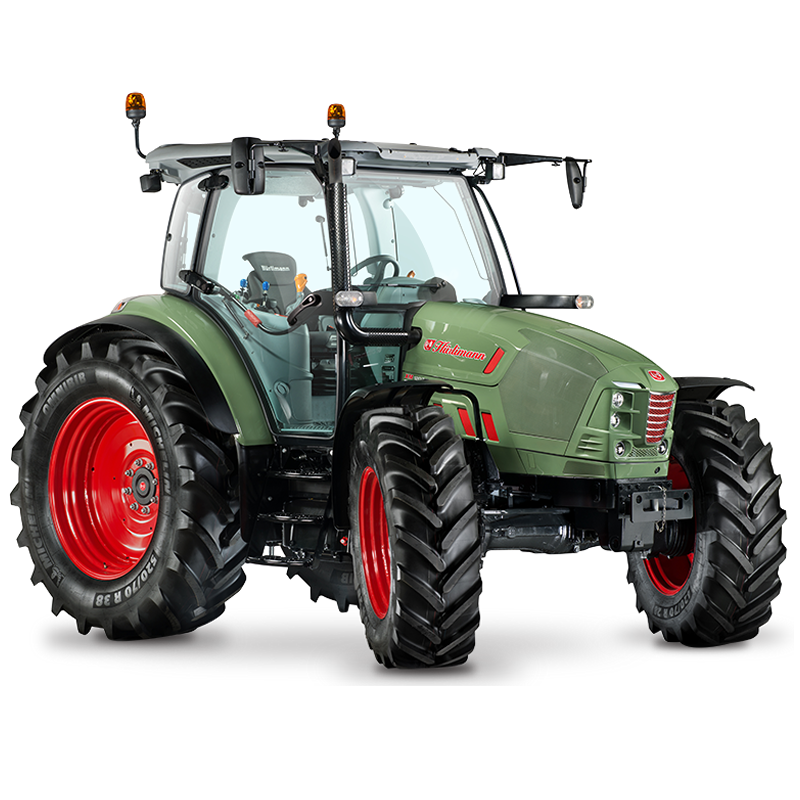 XM T4i tractors are reliable and deliver impressive performance in the field and on the road, with a potent engine, a broad, flat torque curve and extraordinary fuel economy. 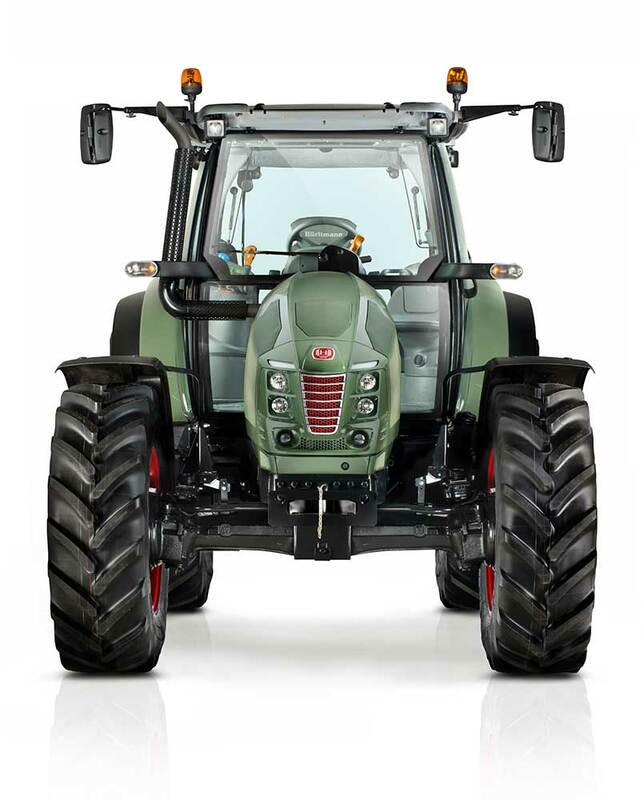 Discover a range of tractors with a long history, an unmistakeable personality and outstanding qualities. Tractors matching your own dedication and hard work in the field. 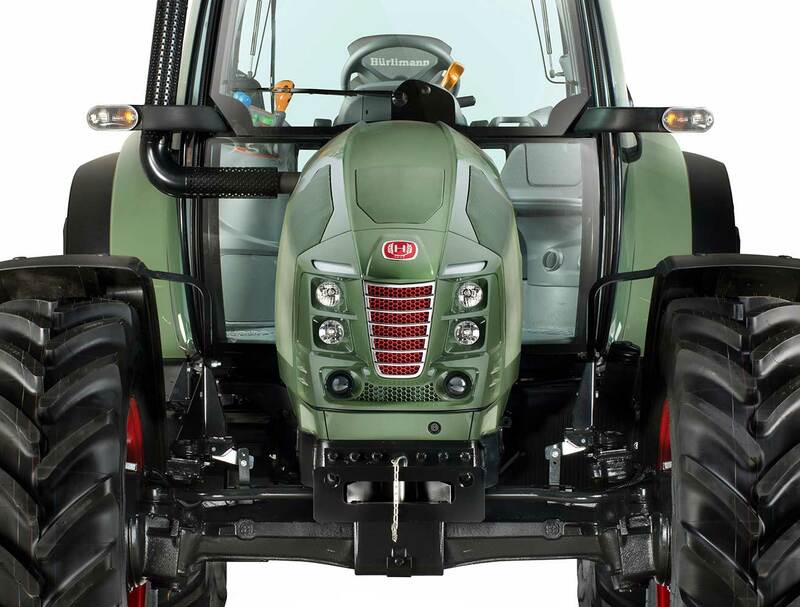 Experience the pleasure of driving a XM T4i tractor. XM T4i tractors are built for both power and fuel economy, with Deutz 4 cylinder engines with a Common Rail injection system delivering injection pressures of up to 1600 bar regardless of engine speed which, combined with an effective electronic engine governor, ensures superlative power and torque across a broad range of engine speeds. The greatest strength of these engines, however, is an extremely generous torque reserve: an attribute giving them extraordinary towing power, and the ability to keep on working effortlessly even in the toughest conditions. A huge 160 litre tank ensures extended range. A tailor-made transmission for a broad spectrum of agricultural jobs: from soil preparation to harvesting, from transplanting to hay-making, and from general farmyard tasks to road transport. An advanced transmission with a 5 speed gearbox, 3 stage Powershift, 2 or 4 ranges and a hydraulic reverse shuttle, offering 30/60 FWD speeds + 30/60 REV speeds, with a top speed of 40 Km/h attainable at engine economy speed. The 3 stage Powershift responds completely to the needs of the driver, with three powershift speeds available for each ratio. A top speed of 40 Km/h ensures faster, more comfortable transport by road in total safety, with a braking system with wet disc brakes on all four wheels. 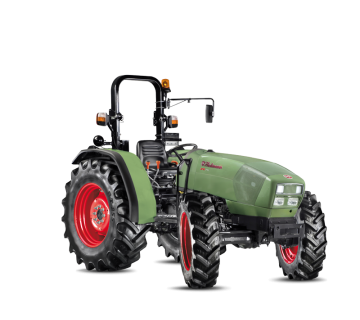 In any field, with any implement and in all possible conditions, the hydraulic system equipping XM T4i tractors responds perfectly to the needs of any specific job. Three configurations are offered: a basic hydraulic system, with a single 60 l/min pump; a more advanced 60ECO hydraulic system, with dual pumps and a delivery of 60 l/min at just 1600 rpm, and a potent 90 l/min system with Energy Saving function, which reduces power consumption by up to 2.7 hp. Completing the hydraulic system are: an electronically controlled rear lift (available as 4650 Kg or 6600 Kg variants), mechanically and electronically controlled distributors, an independent steering system with SDD (Steering Double Displacement), an automatic front wheel drive and differential lock management system, and a front lift for combined applications using both front and rear mounted implements. A comprehensive range of PTO speeds to cater for every possible need: 540/540ECO/1000/1000ECO rpm and ground speed PTO with independent output shaft. These characteristics make it possible to work with any implement with maximum fuel economy and productivity. 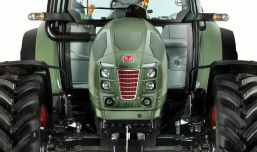 A work environment tailored for the needs of the agricultural world, where simple driving controls, total visibility and impeccable comfort are essential. XM T4i tractors meet all of these requisites. 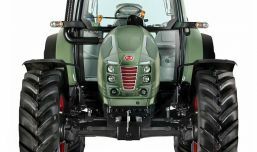 The electrohydraulic controls are colour-coded by function, and arranged rationally and ergonomically around the driver in accordance with frequency of use. 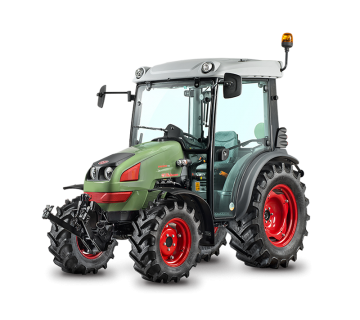 The instrument cluster provides the driver with all the information necessary to operate the functions of the tractor effectively and maximise productivity. All the lights can be switched on and off from a simple and intuitive control panel. The high visibility roof is ideal for working with a front loader. The cab features mechanically sprung suspension.